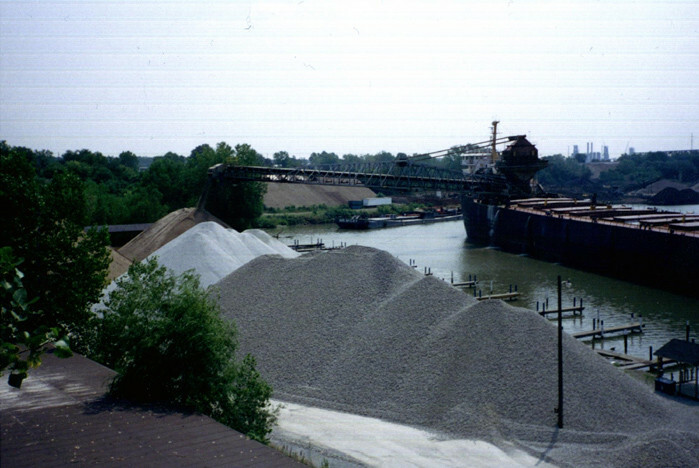 Dock Services - Concrete ready-mix producer and concrete road construction company, Lorain, Ohio - Terminal Ready-Mix, Inc.
Our intermodal dock facilities are located on the Black River in Lorain, Ohio. 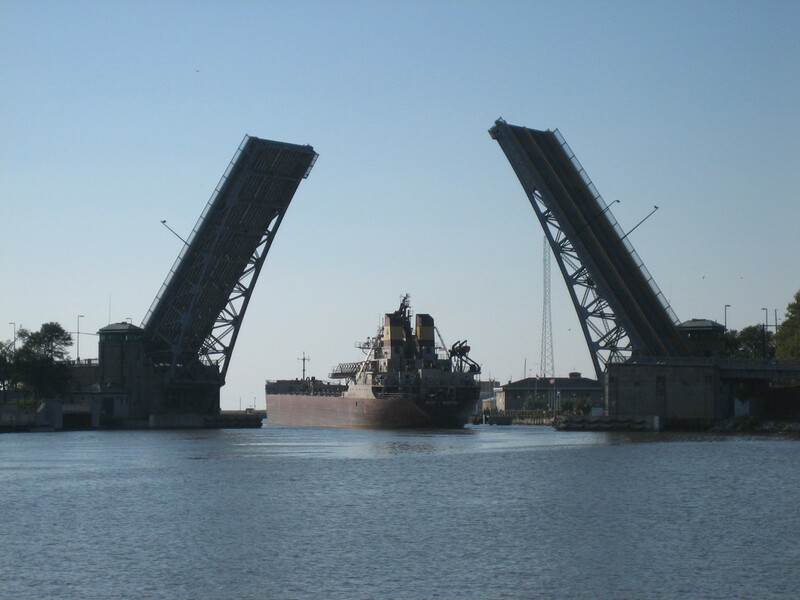 The Black River is a federally maintained deep-water navigable channel. 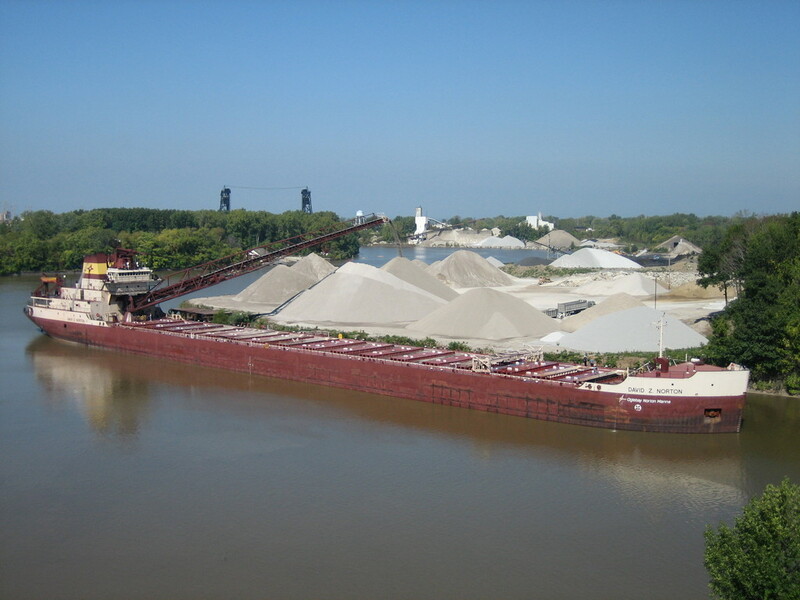 We can accommodate the largest vessels on the Great Lakes. 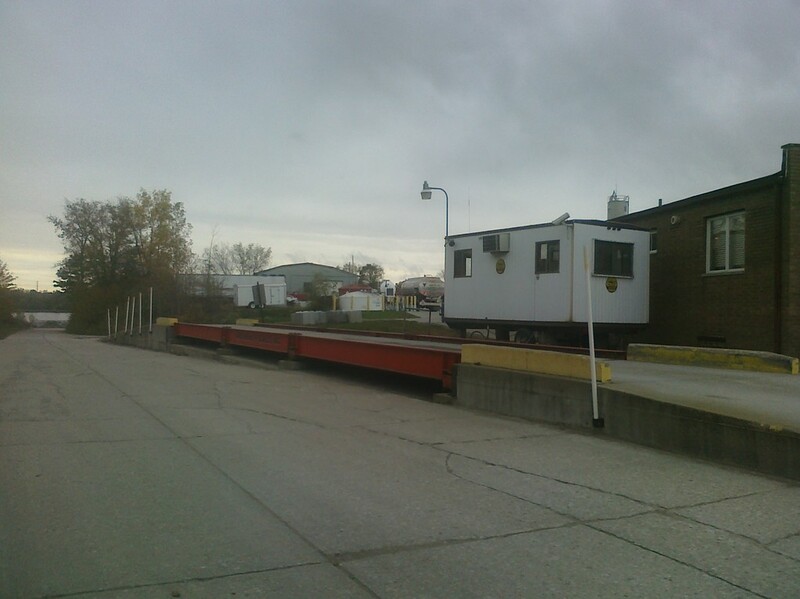 We operate the largest, most accessible heavy-industrial property on the Black River encompassing over 30 acres. 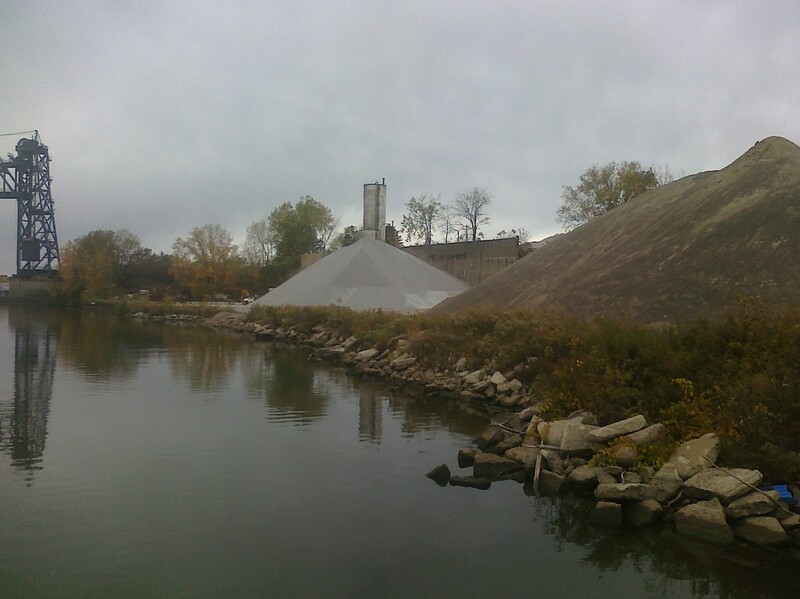 We currently handle stone, sand and salt from domestic and international sources. 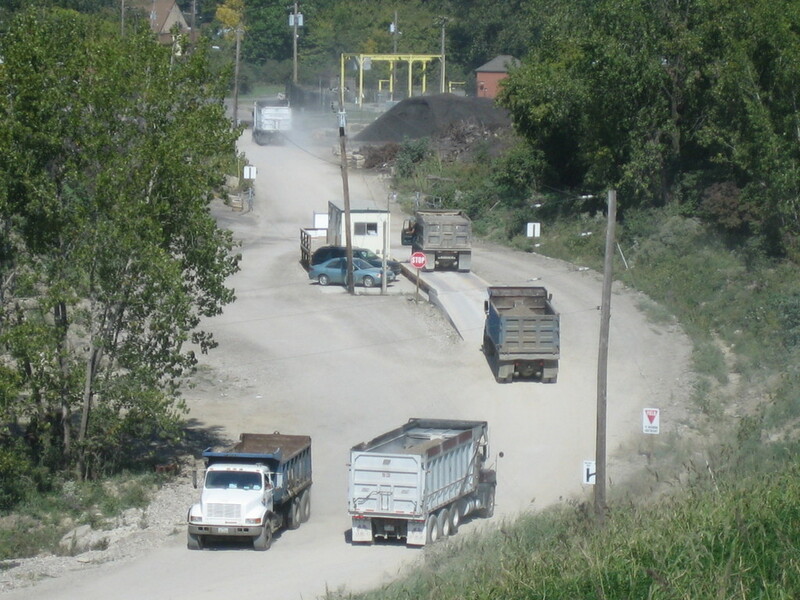 Our truck scales wheel loaders are operated by skilled personnel who ensure your material is handled properly. If you are interested in importing or exporting material, please contact us to discuss your project.